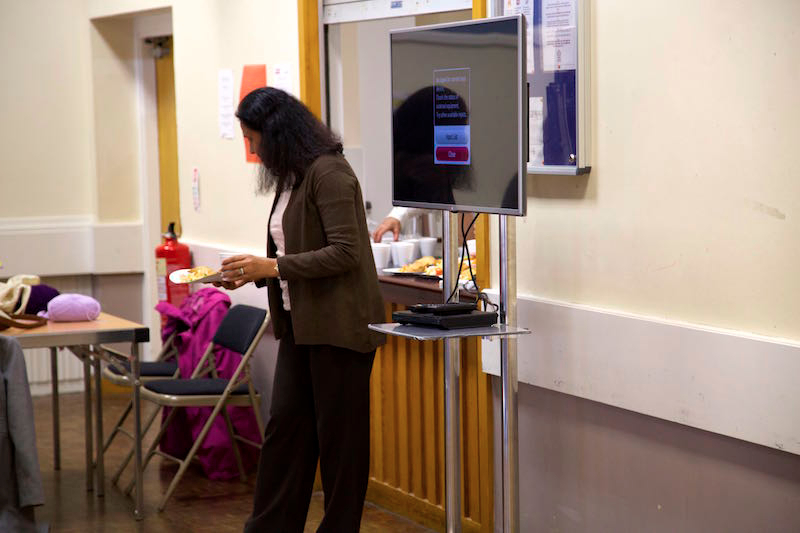 Posted on 1 April, 2015 at 9:53 am. 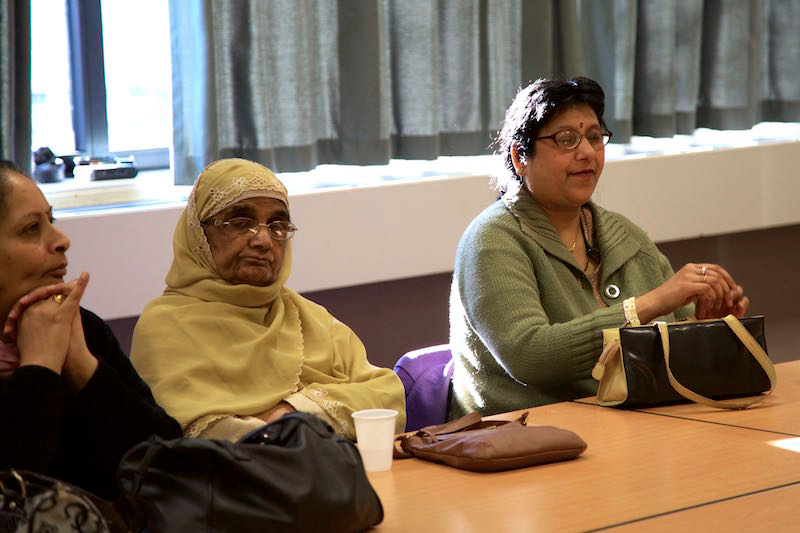 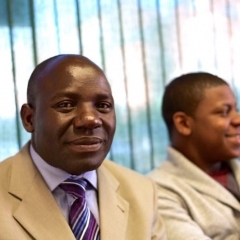 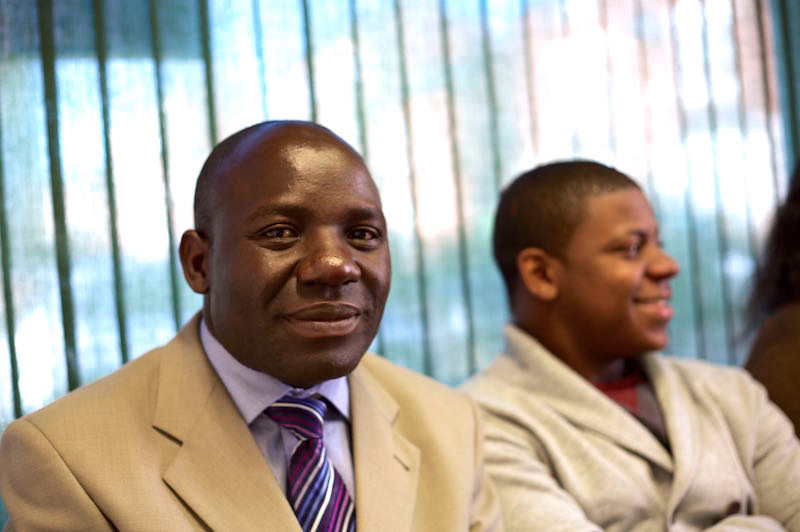 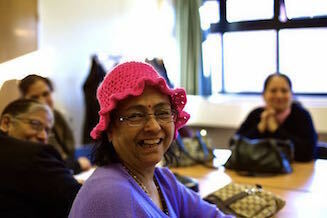 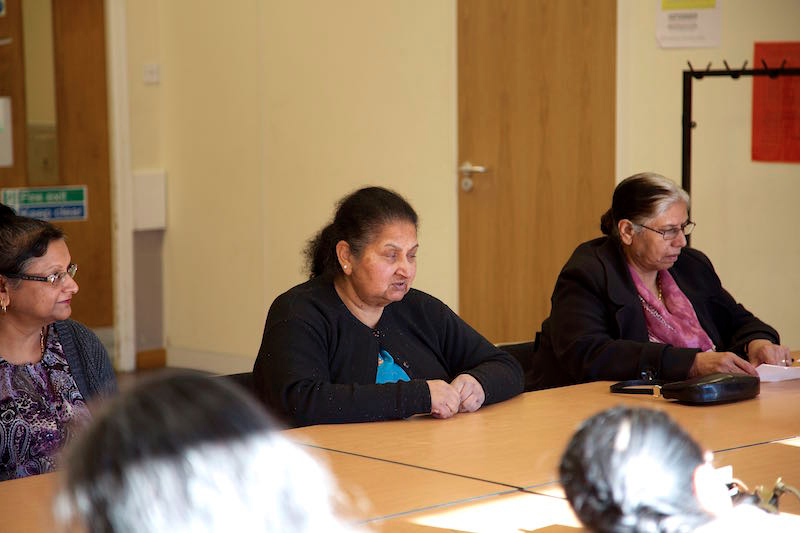 WaveLength staff recently made a visit to an inspirational group of people in Leicester. 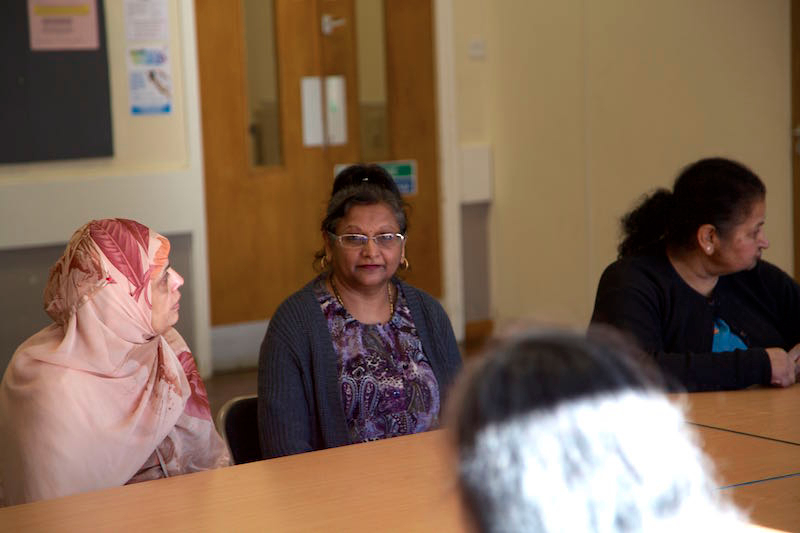 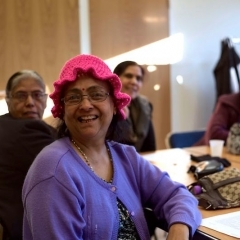 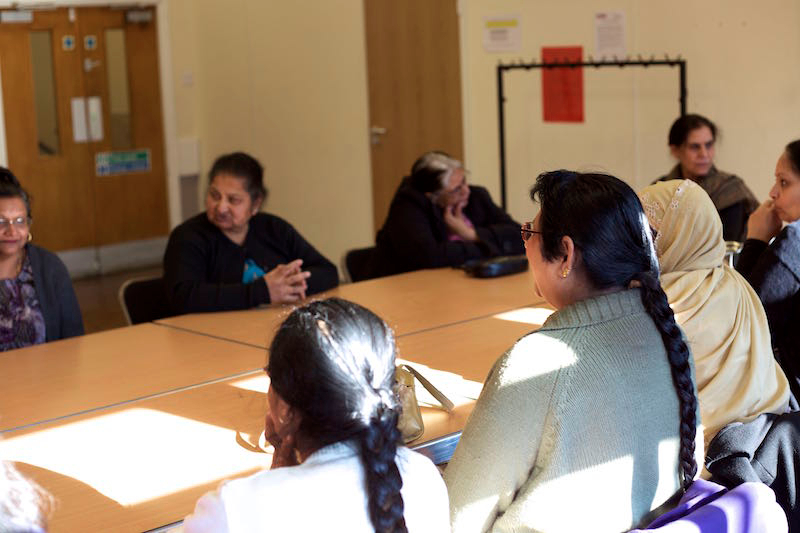 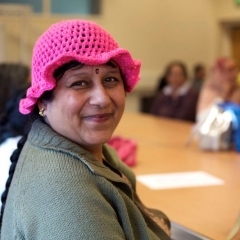 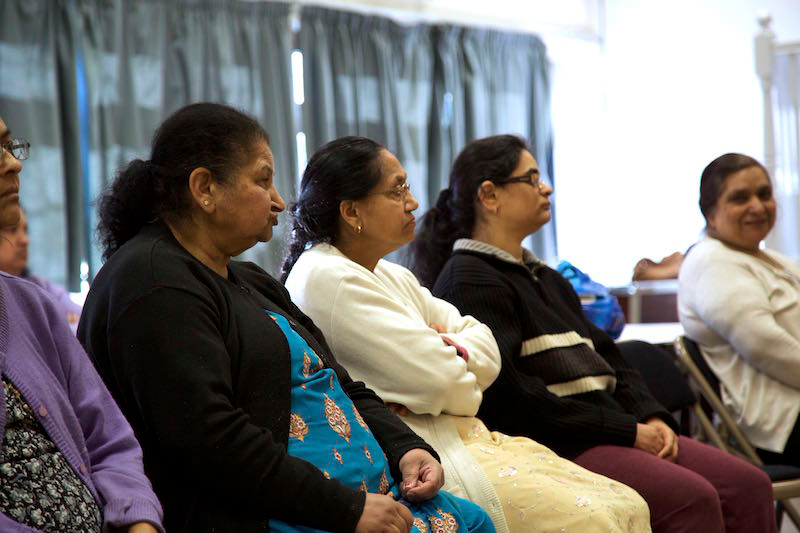 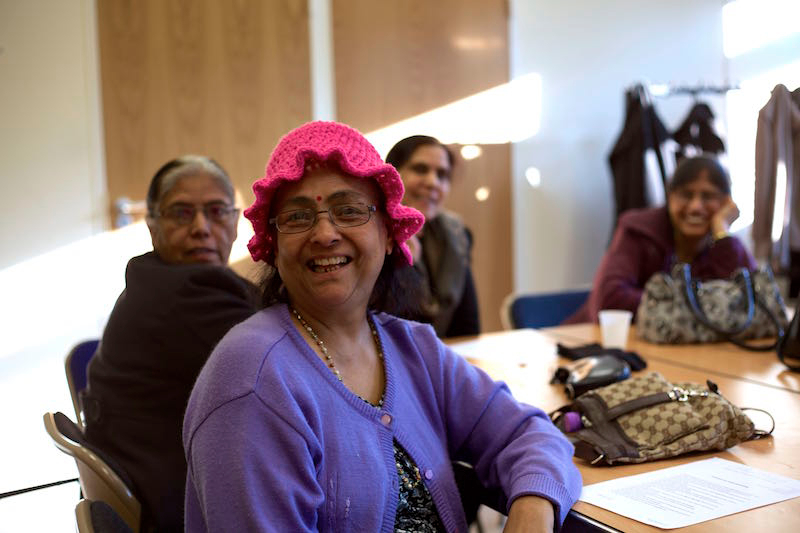 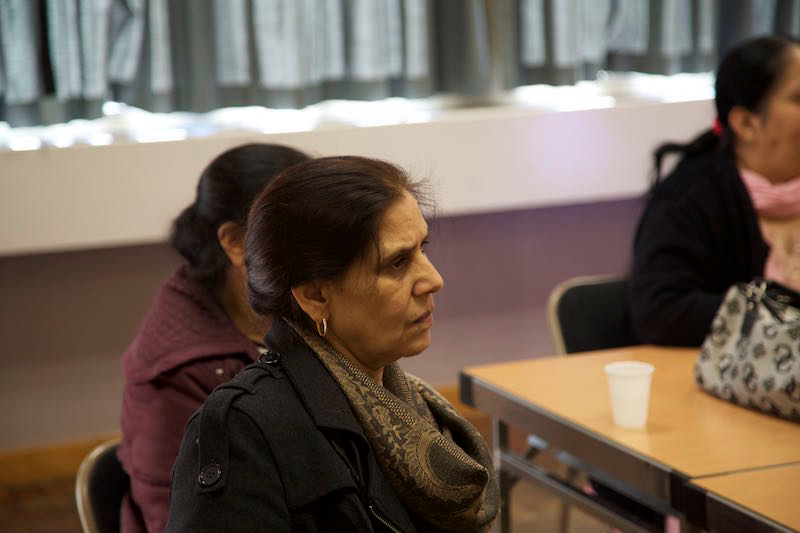 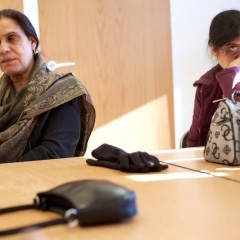 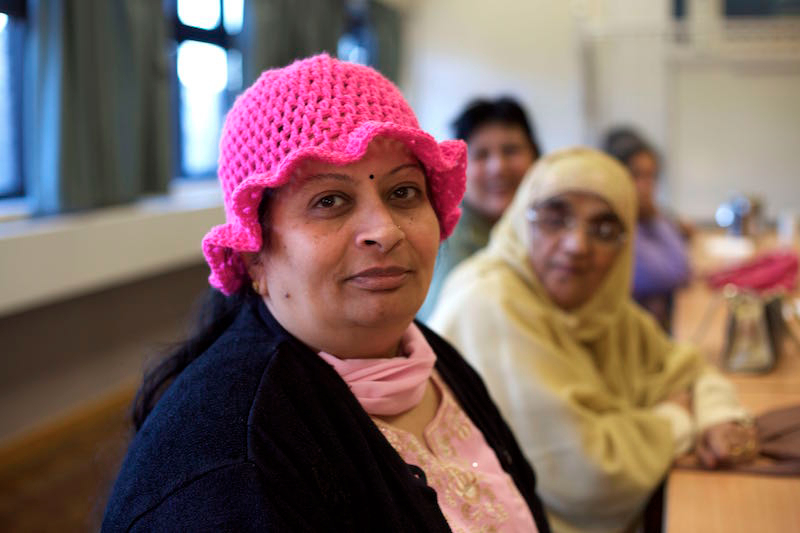 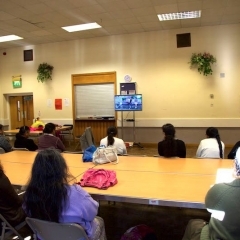 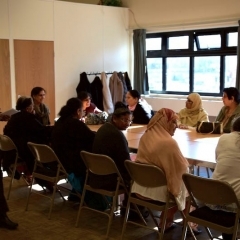 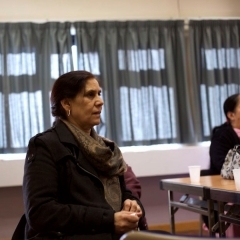 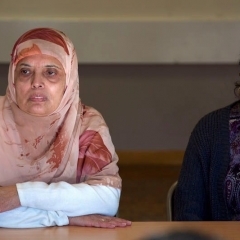 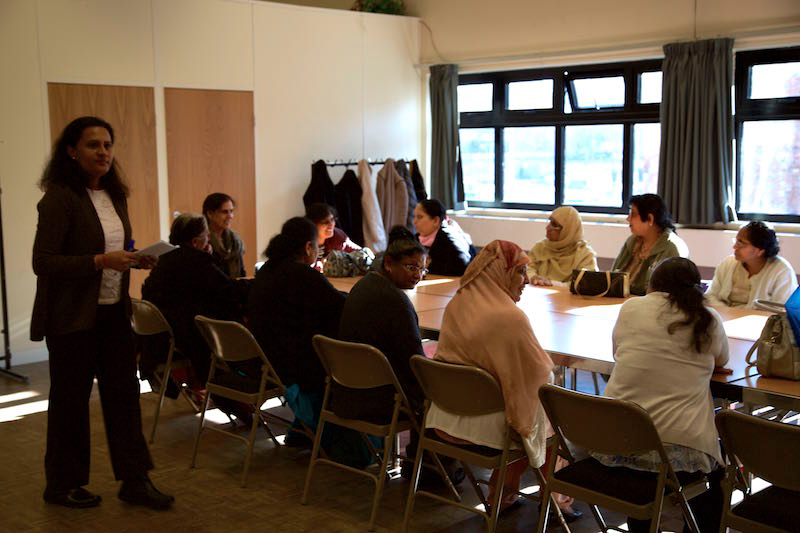 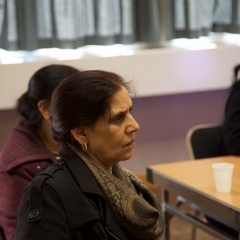 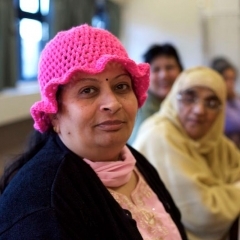 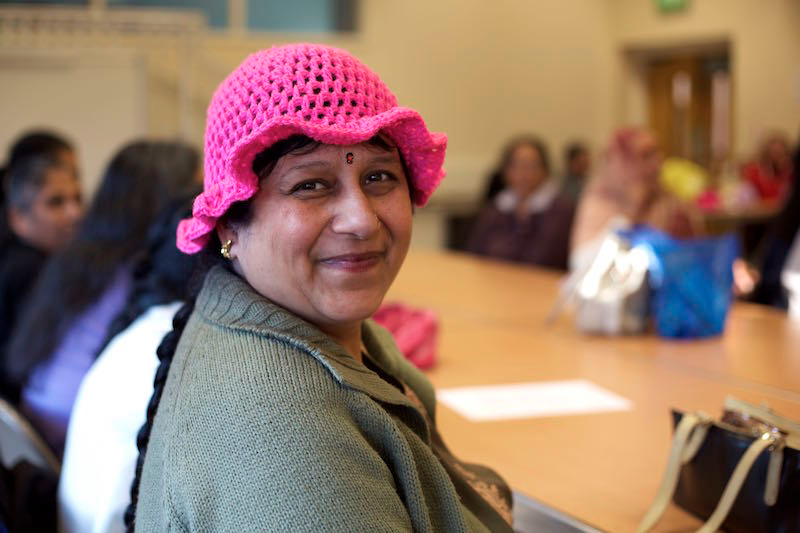 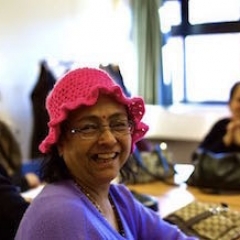 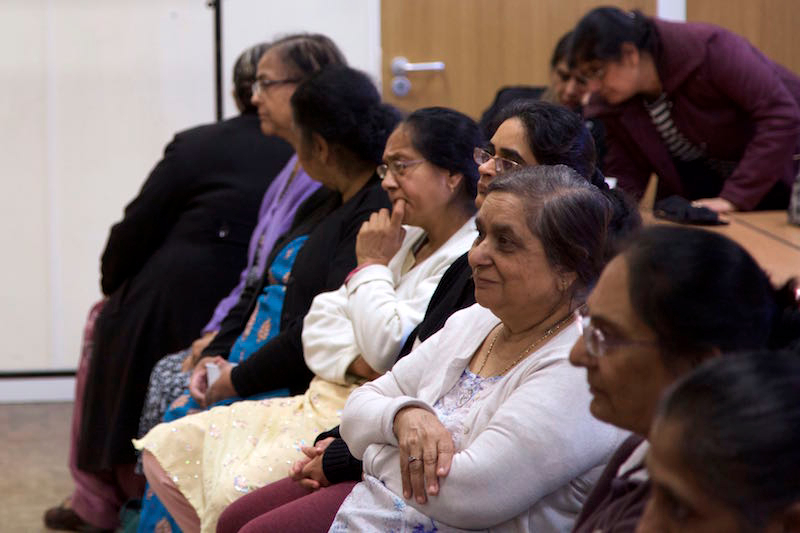 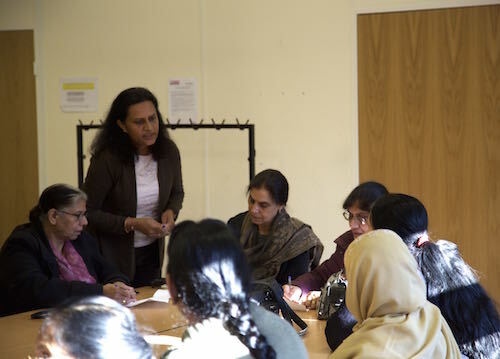 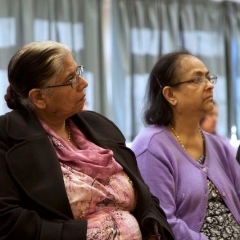 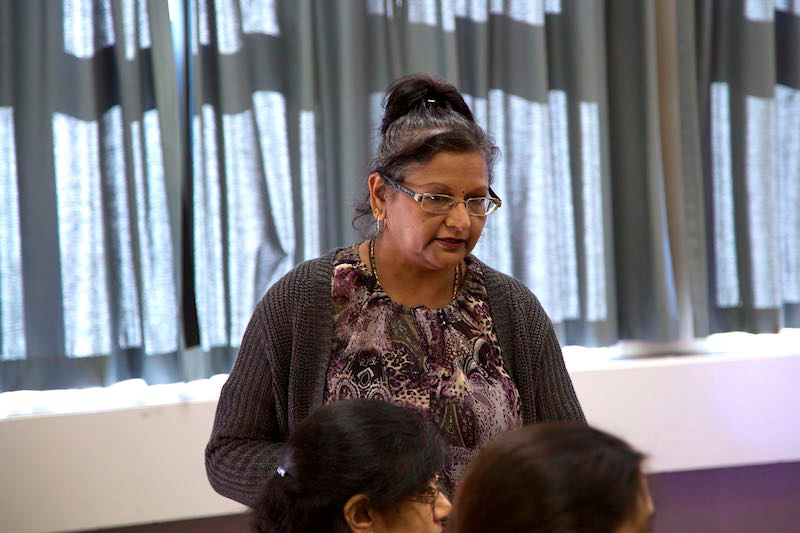 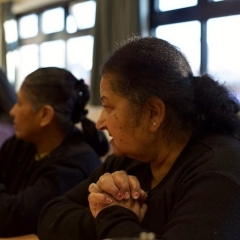 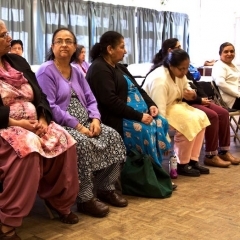 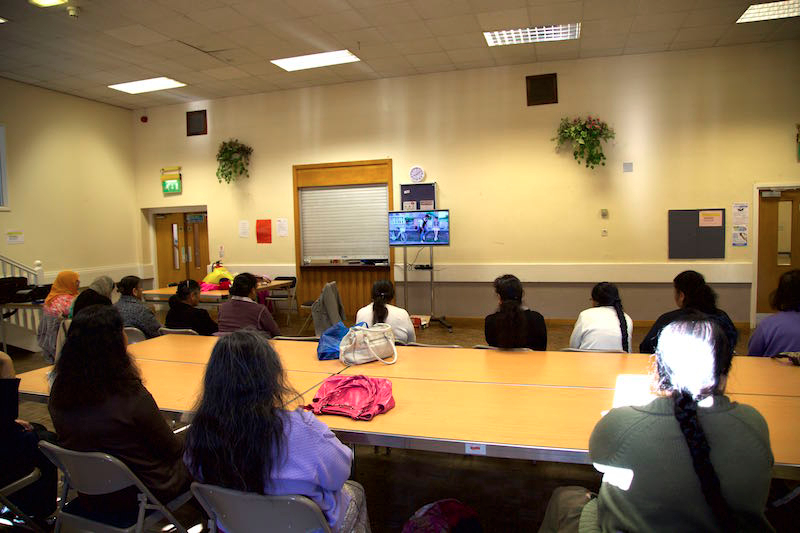 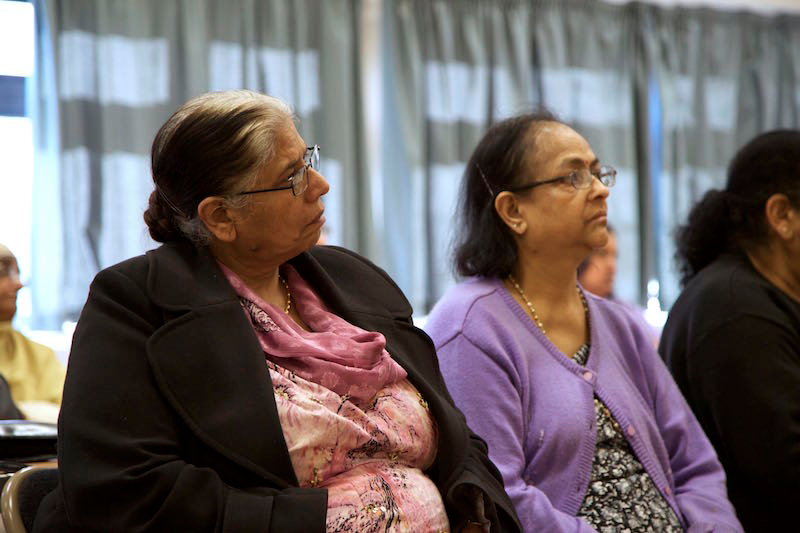 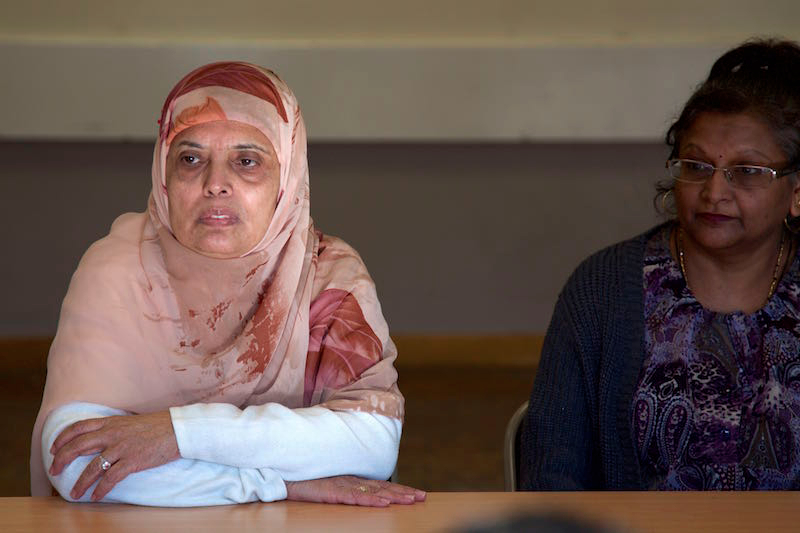 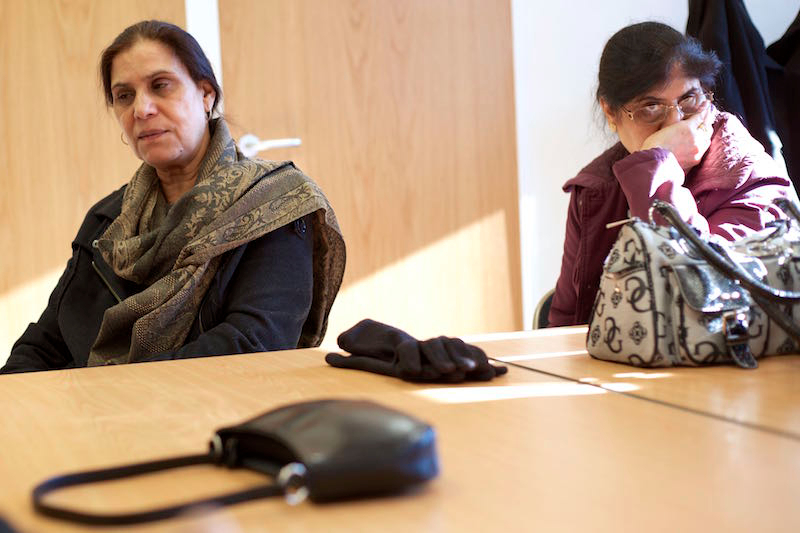 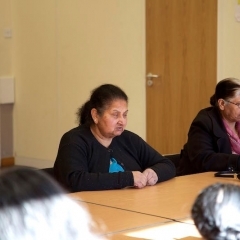 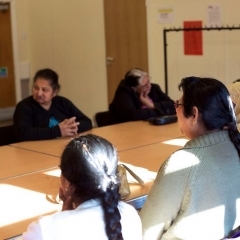 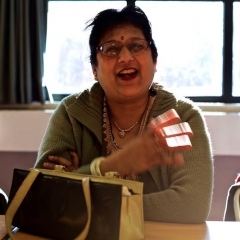 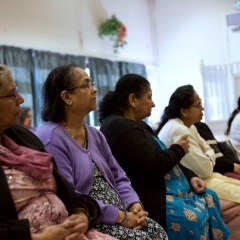 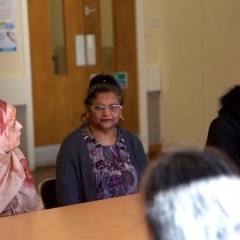 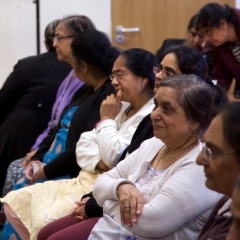 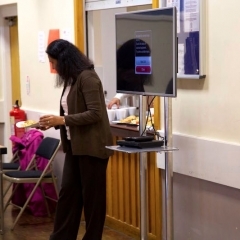 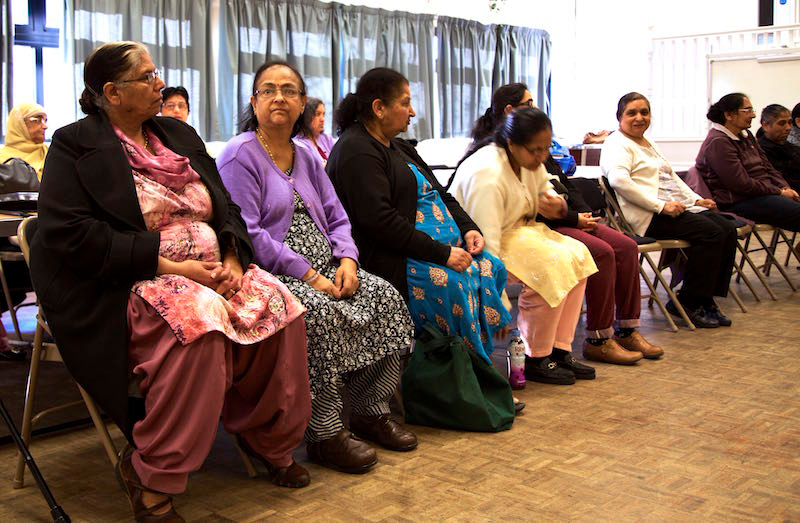 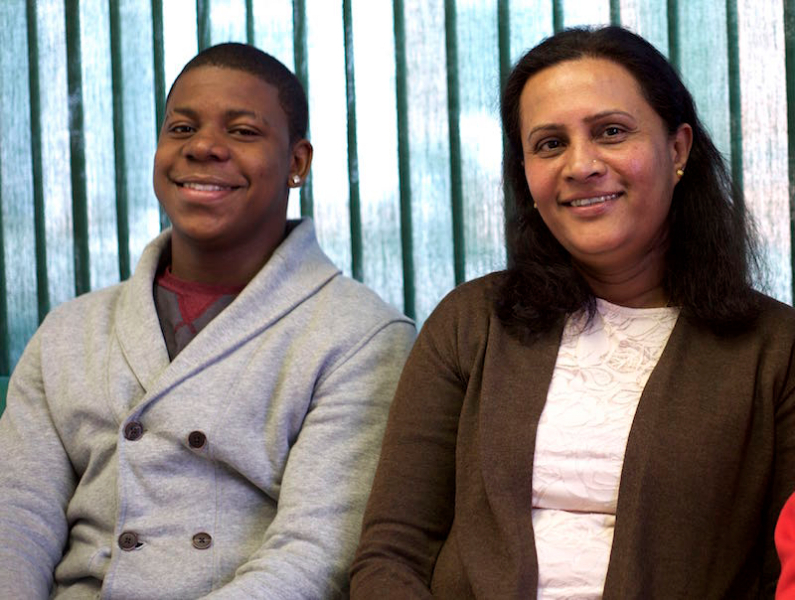 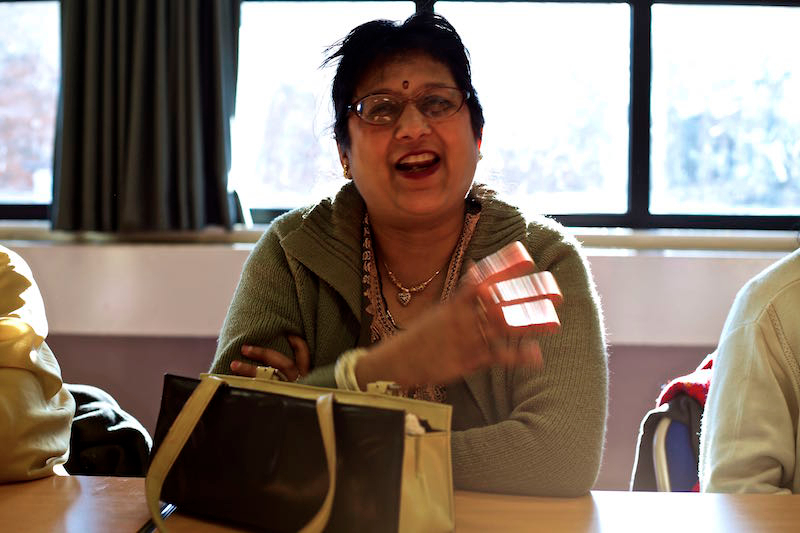 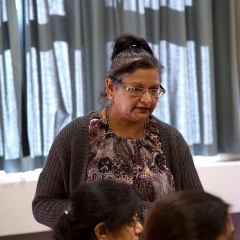 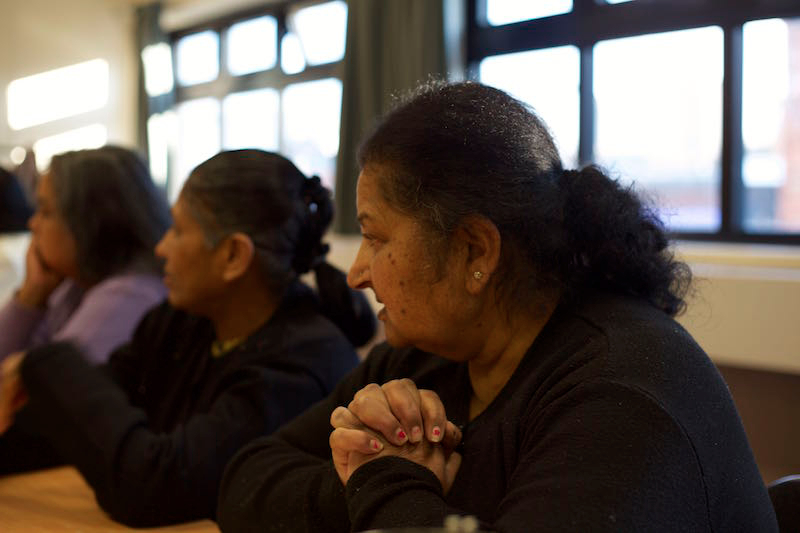 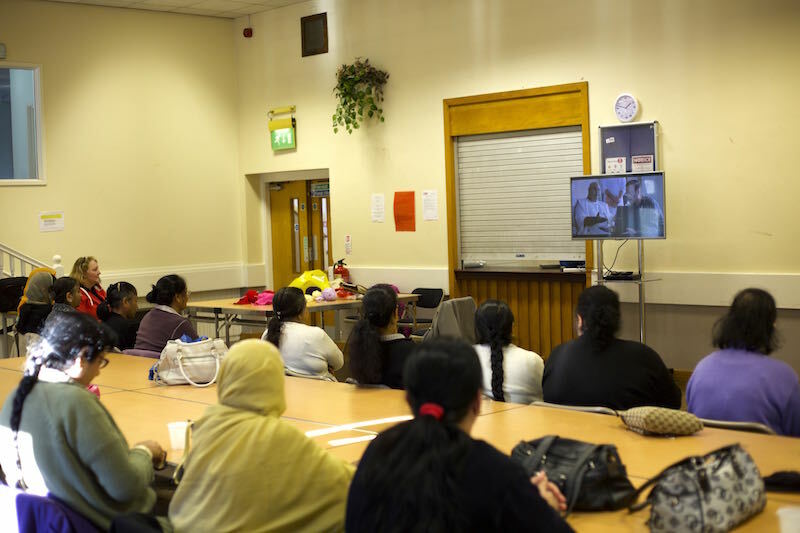 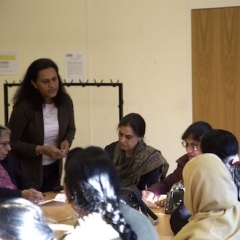 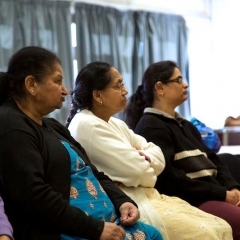 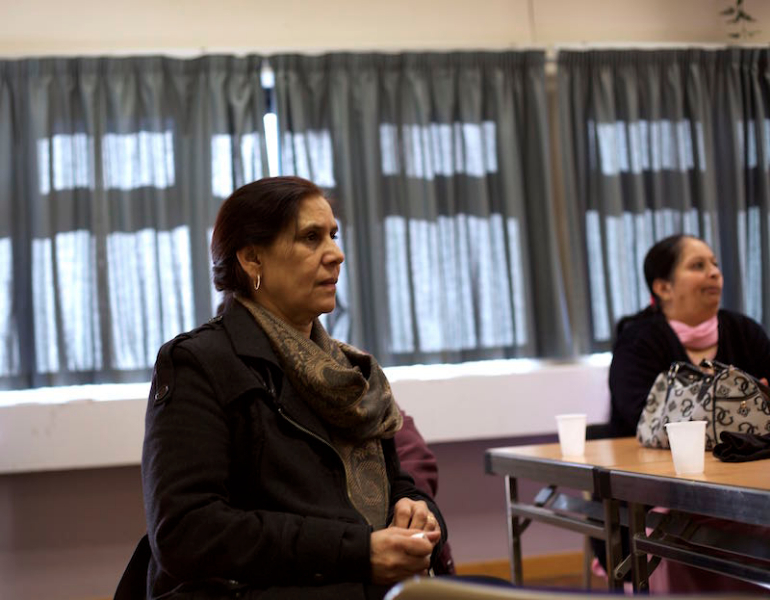 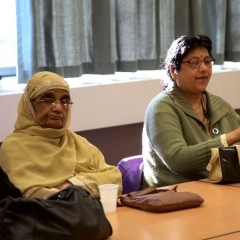 The Adhar Project provides support for Asian-heritage people who are struggling with poor mental health or have learning difficulties, and their families. 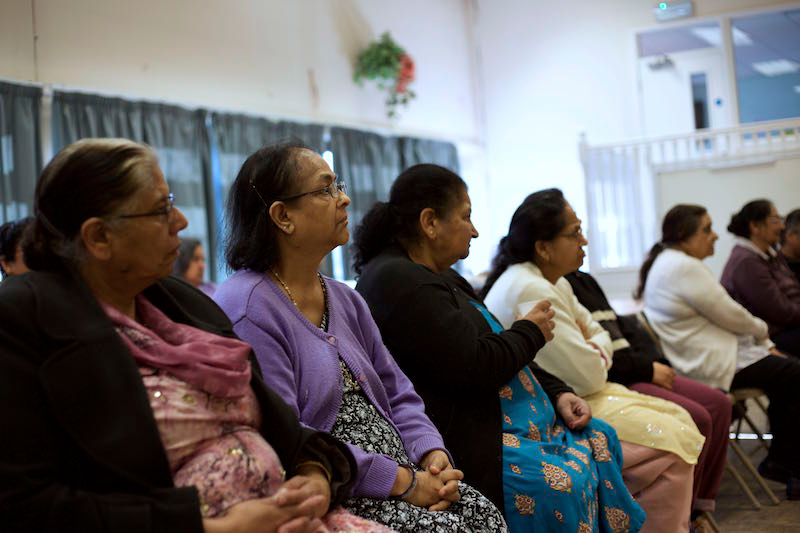 “Adhar” means “support” in the Sanskrit language.